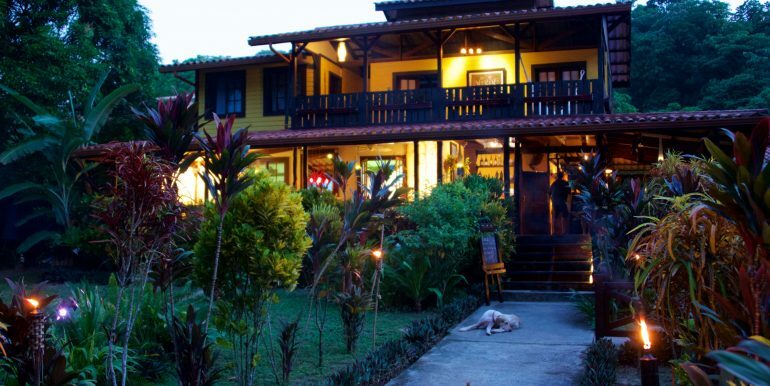 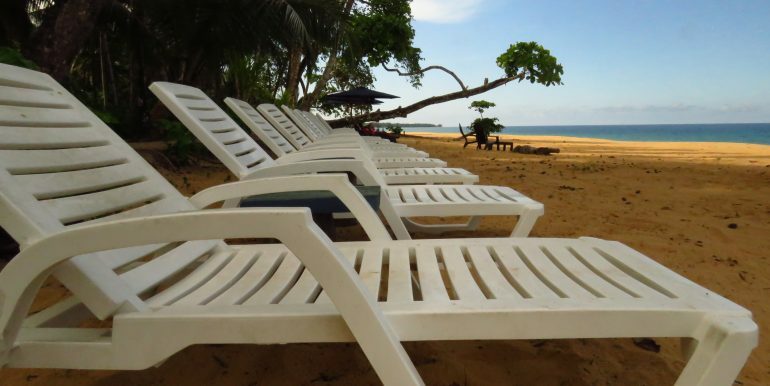 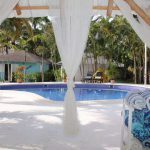 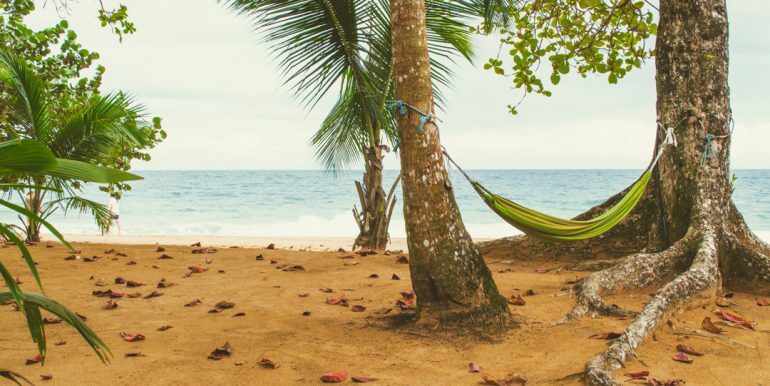 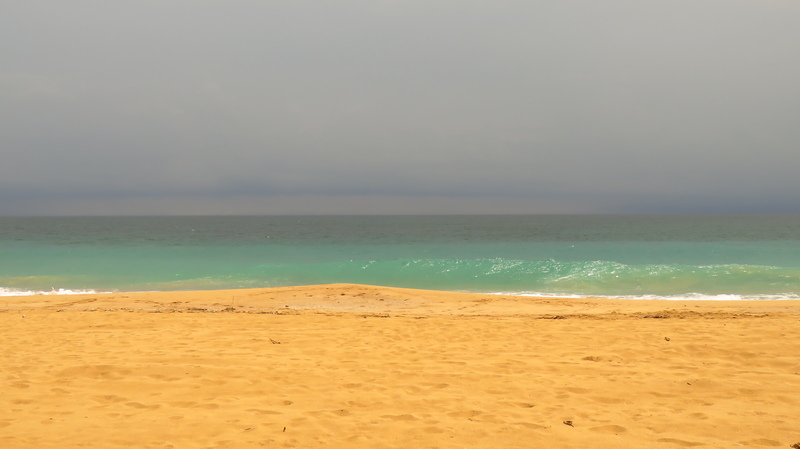 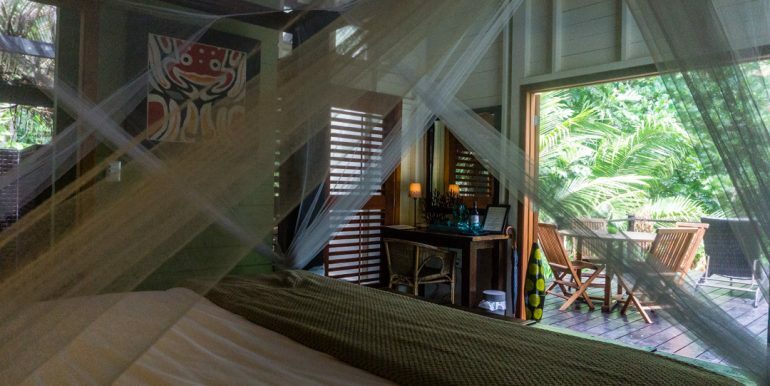 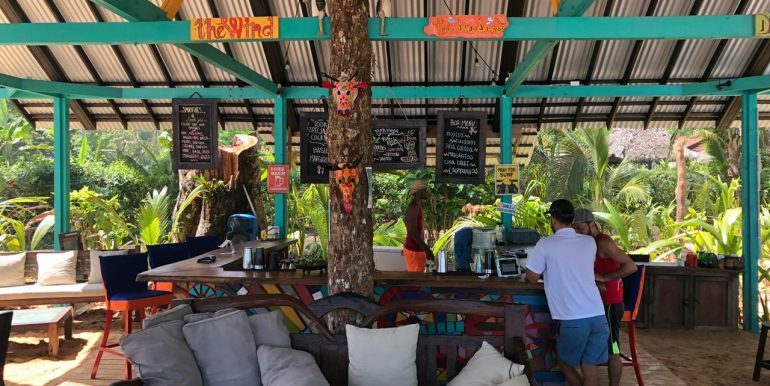 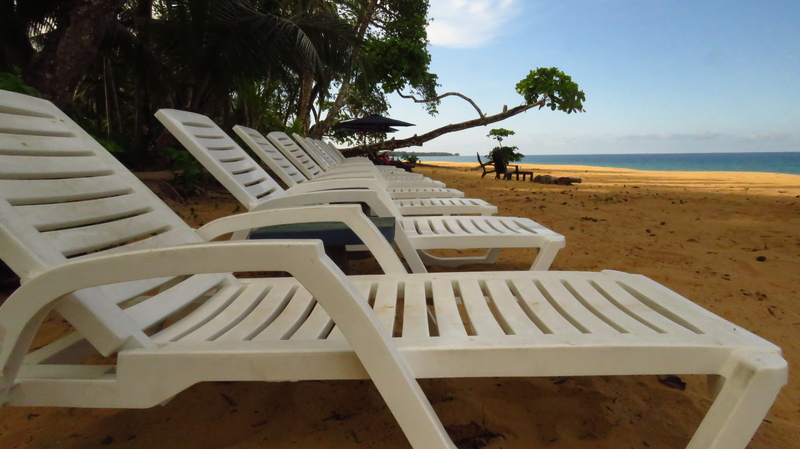 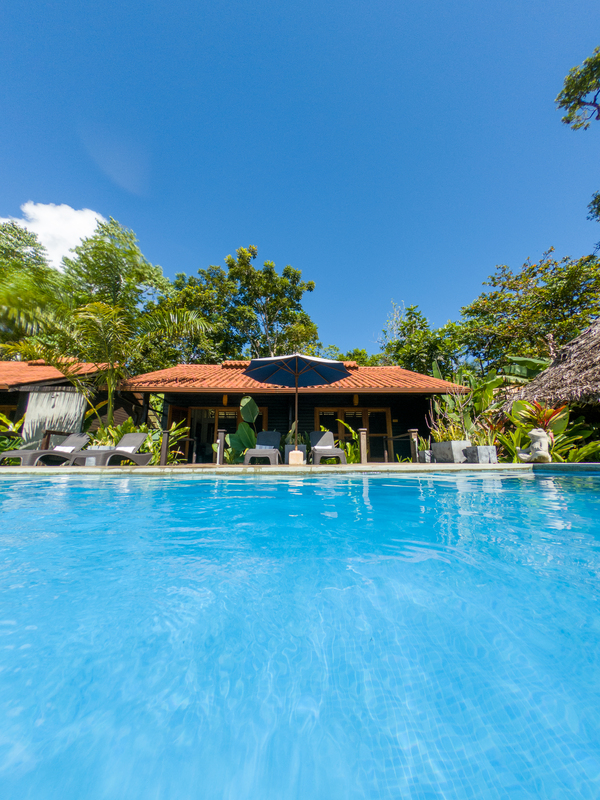 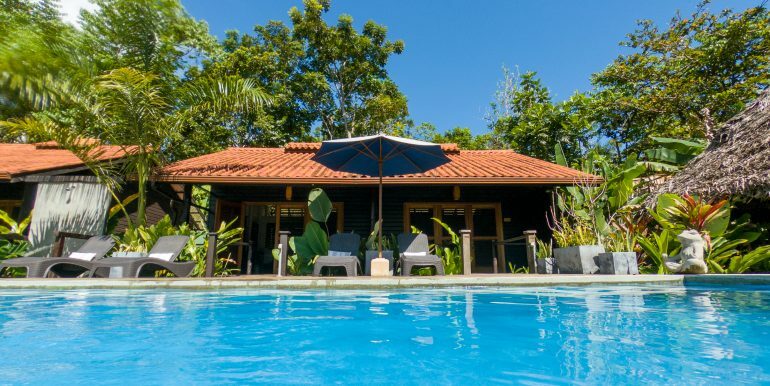 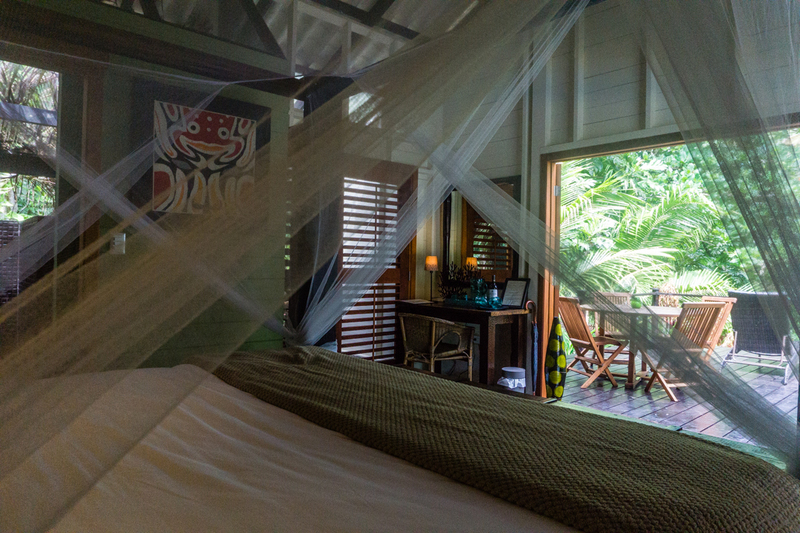 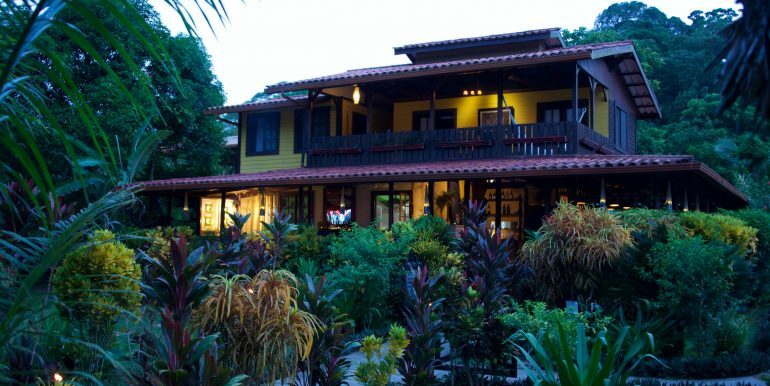 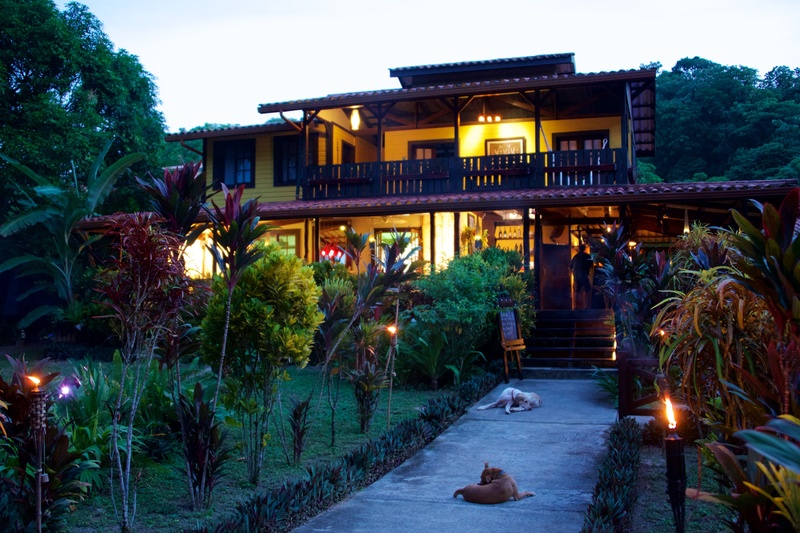 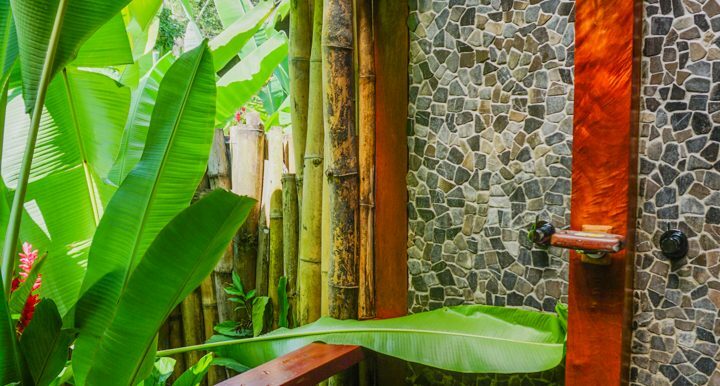 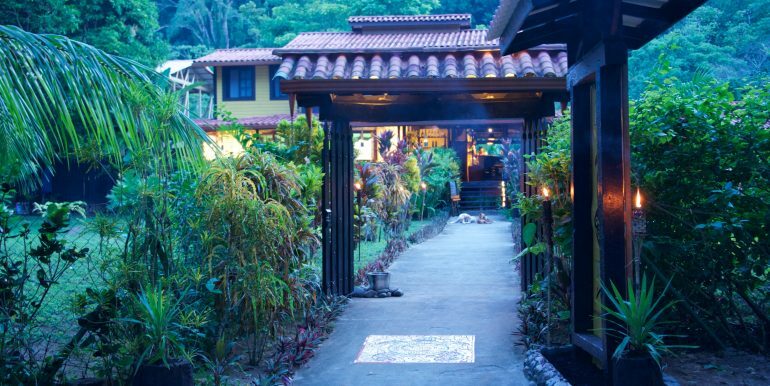 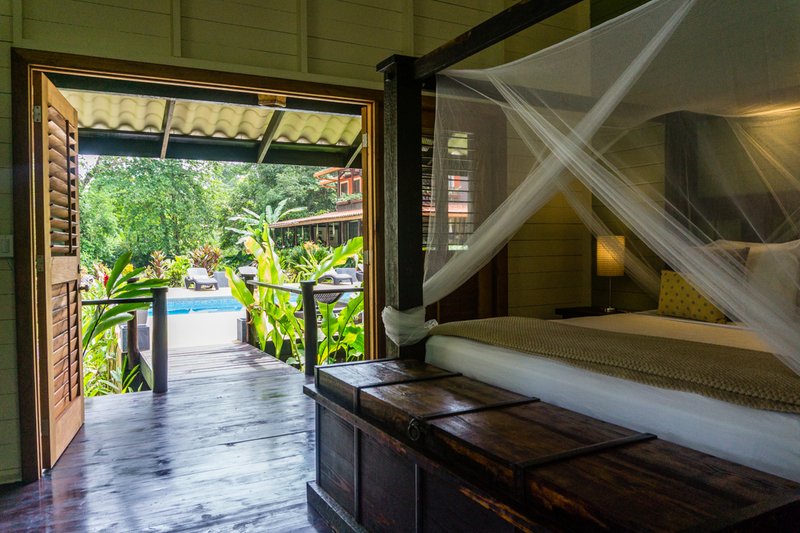 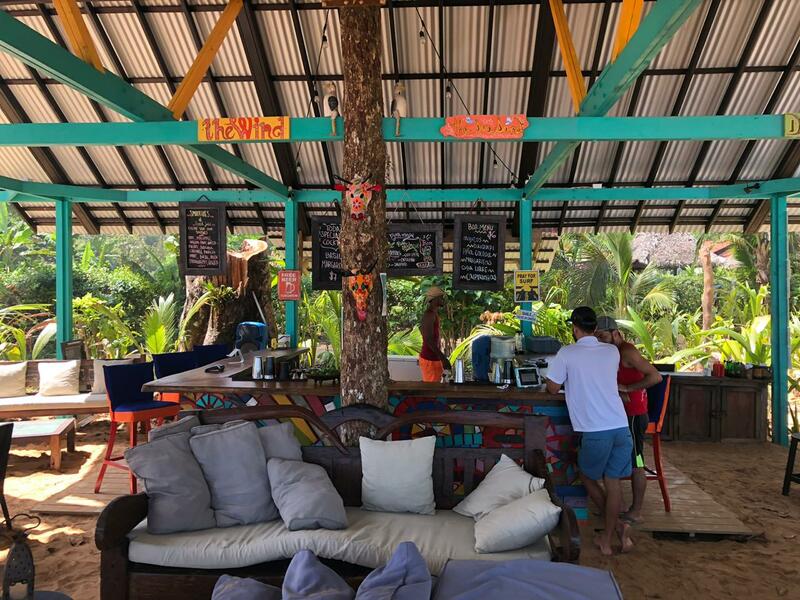 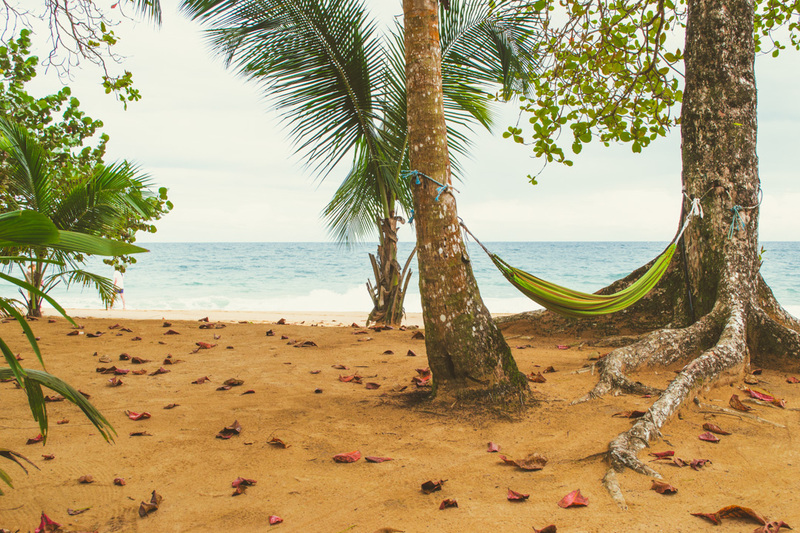 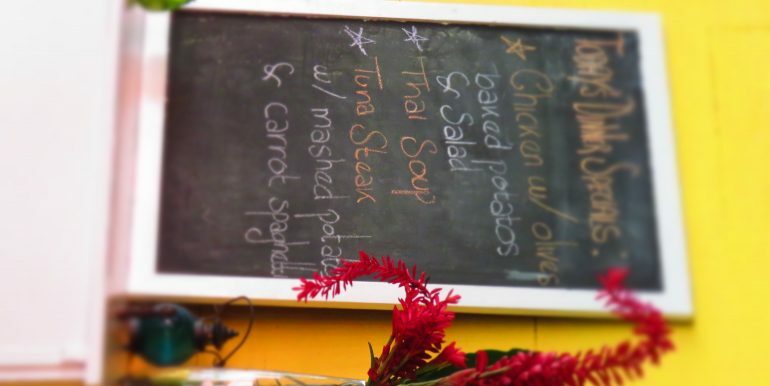 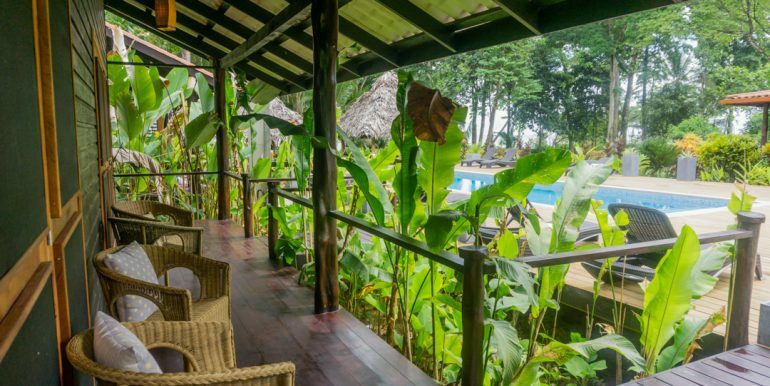 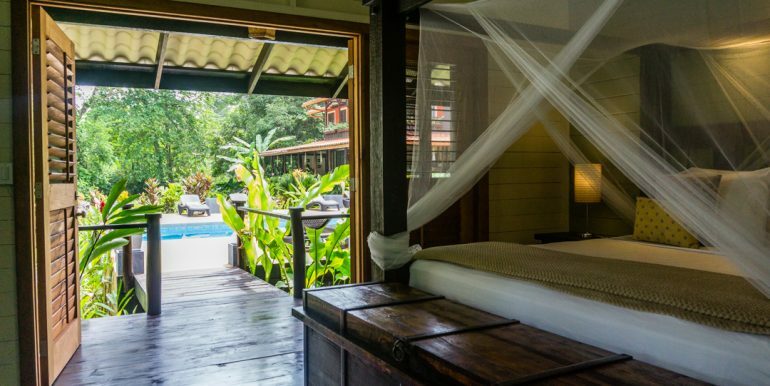 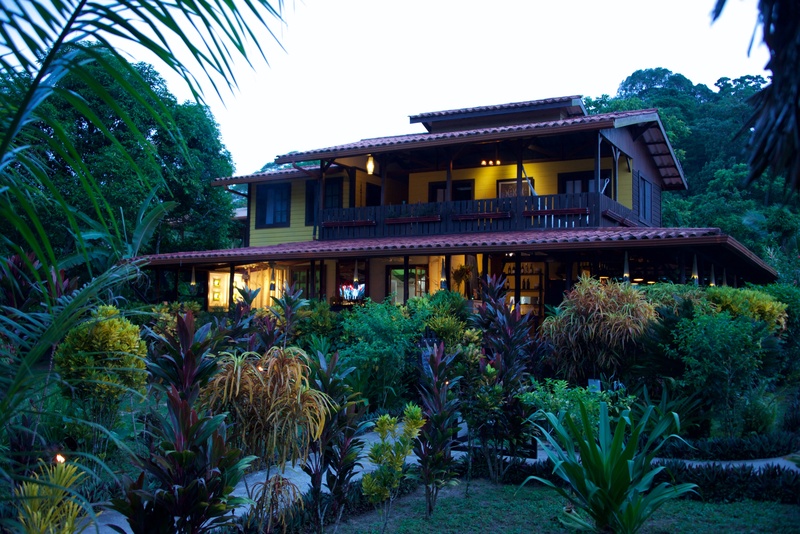 This Panama boutique beach resort for sale is located on a stunning virgin beach on the main island of Bocas del Toro where Bocas Town and the local airport are located (several daily non-stop flights connecting Panama City). 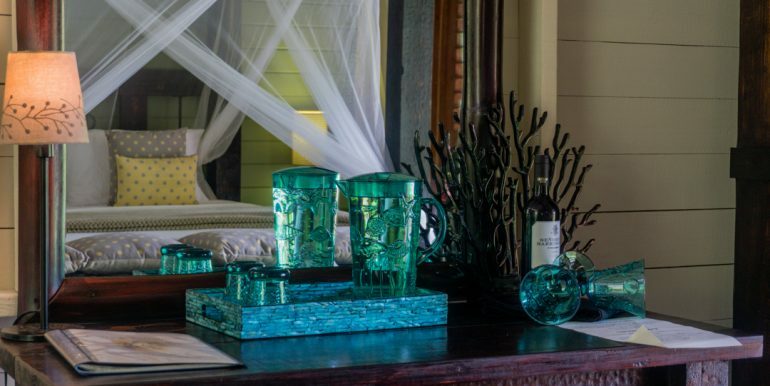 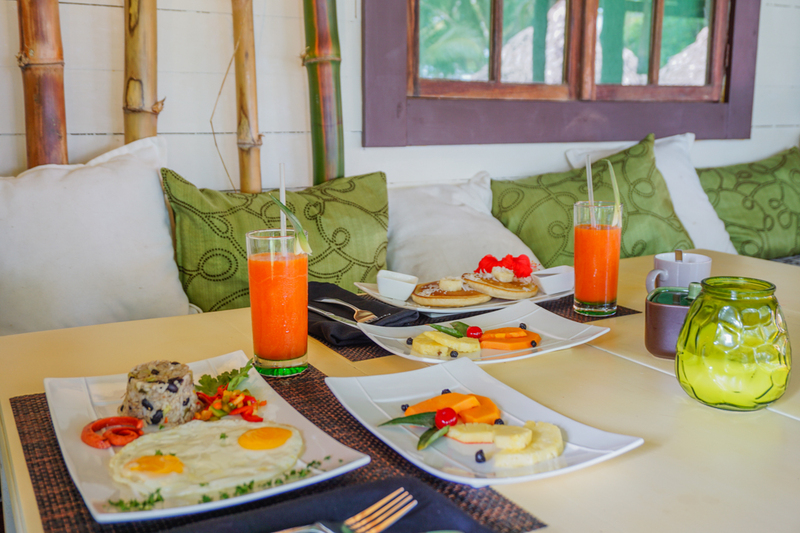 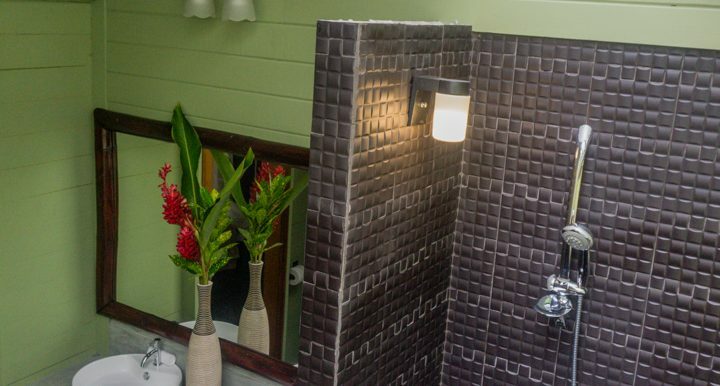 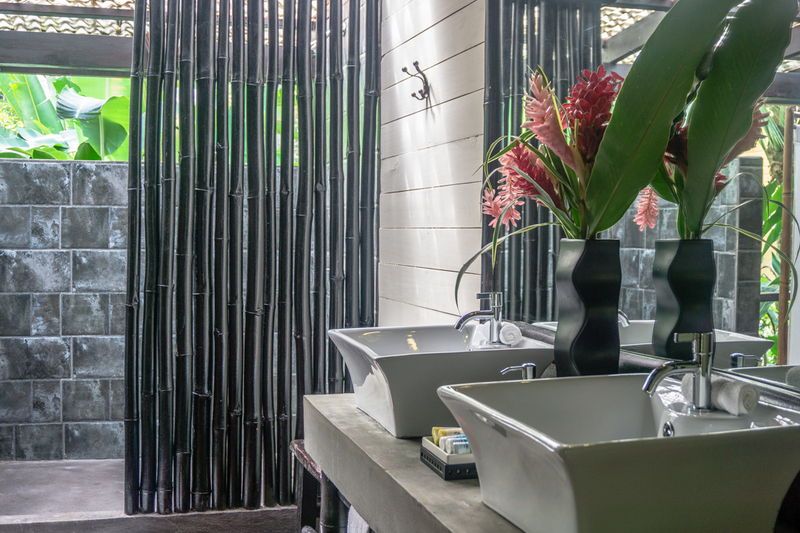 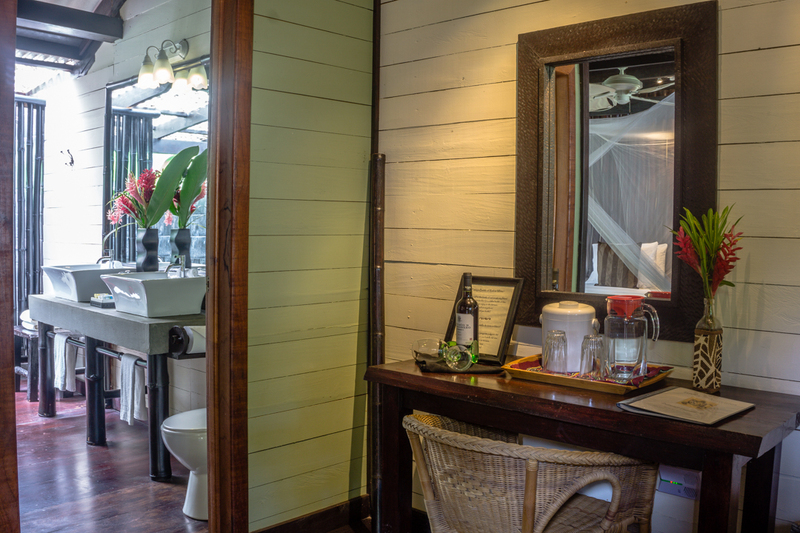 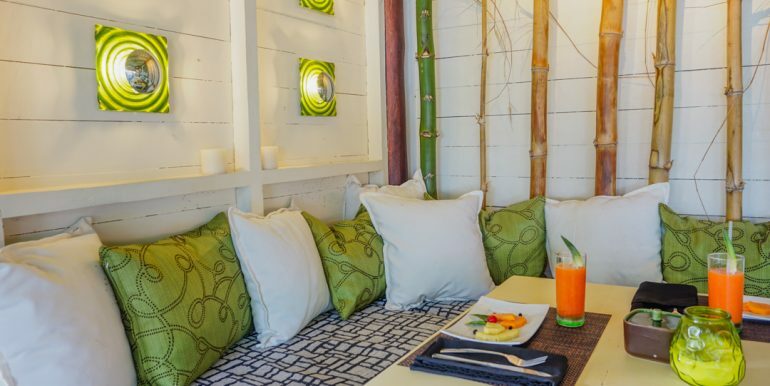 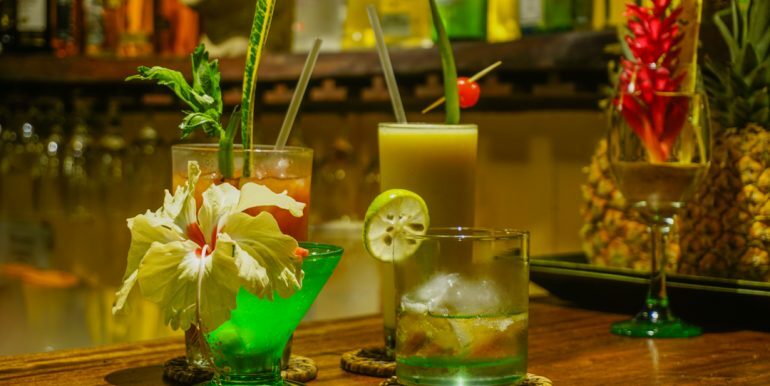 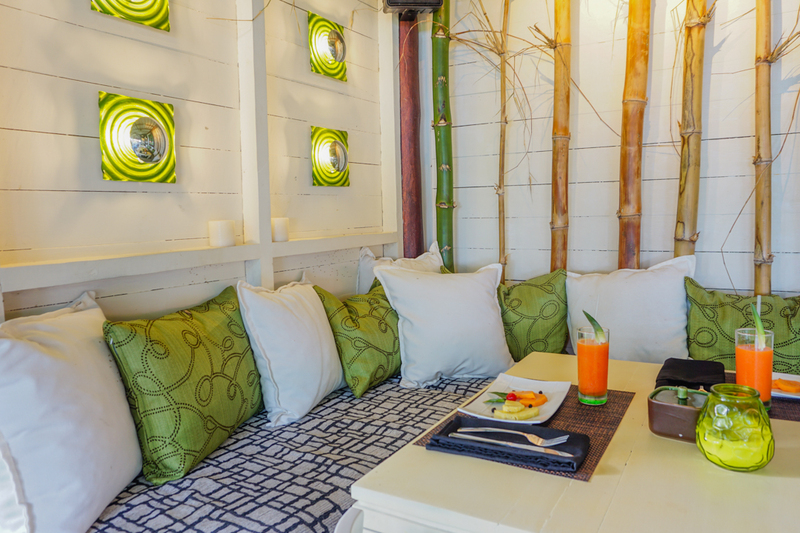 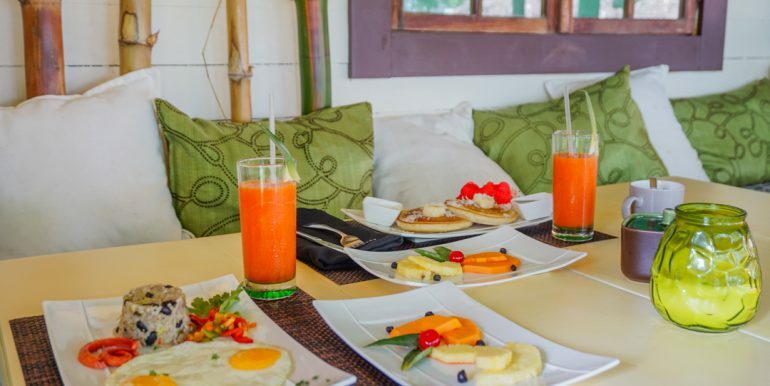 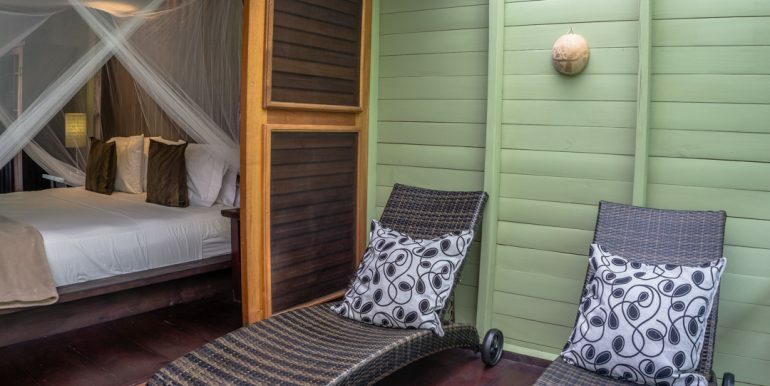 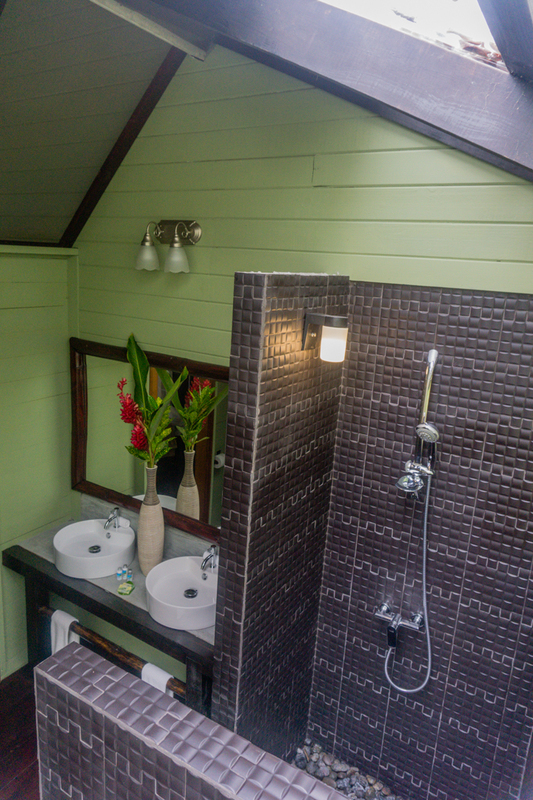 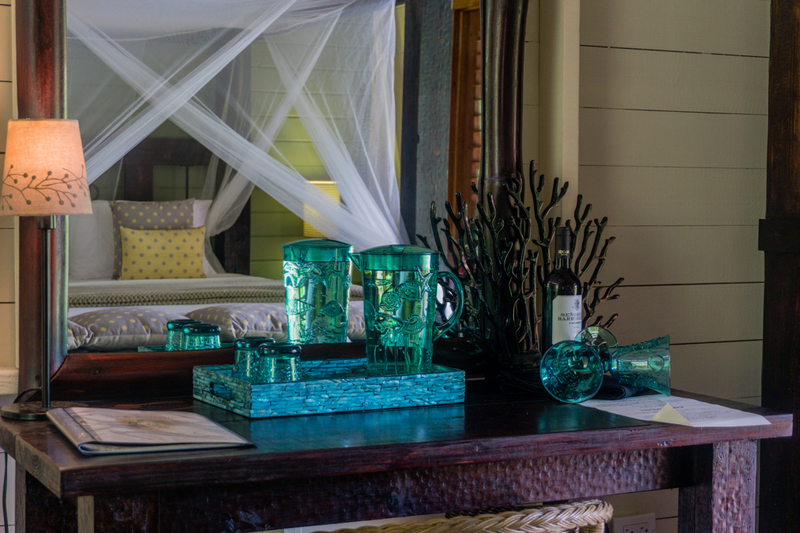 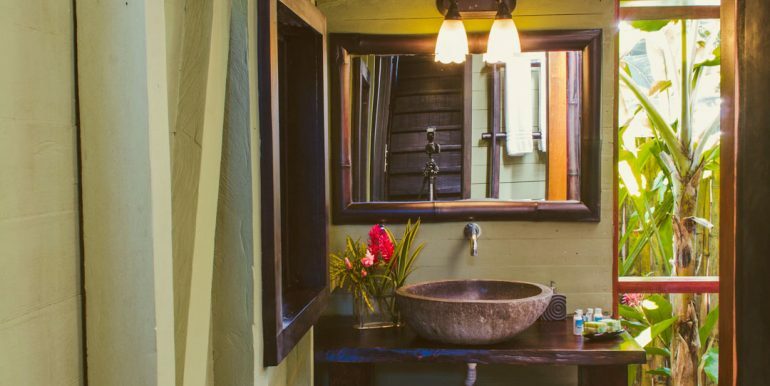 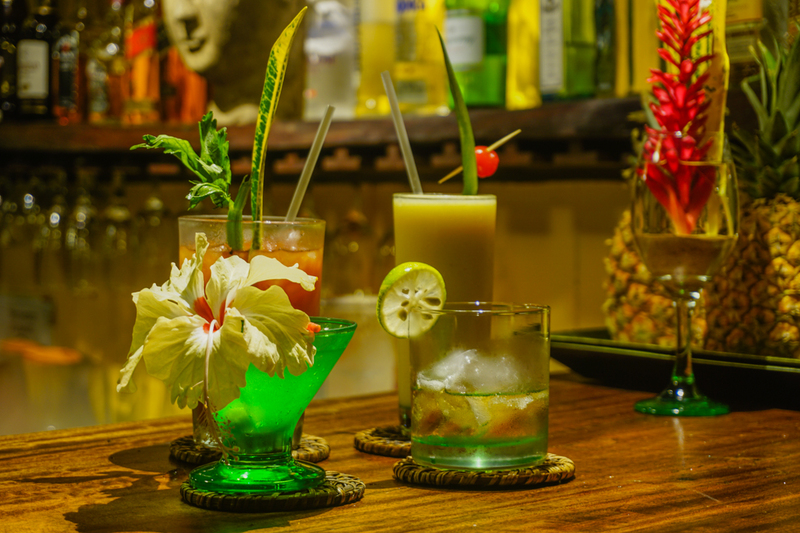 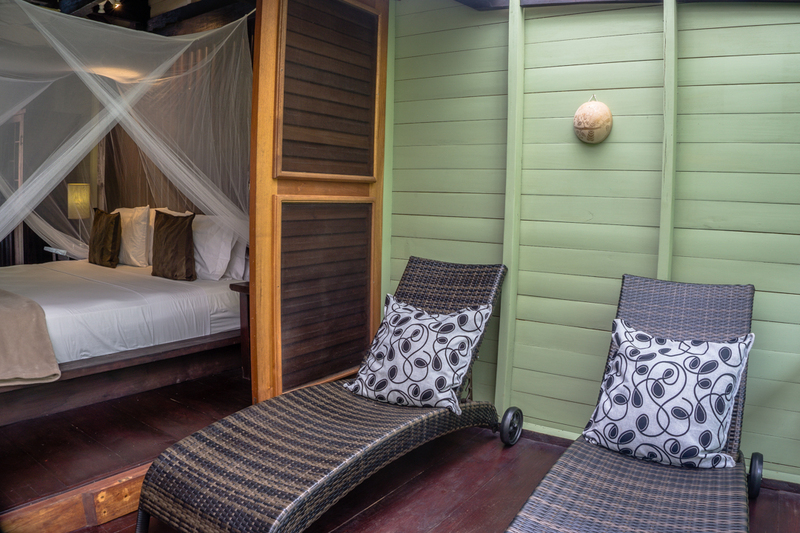 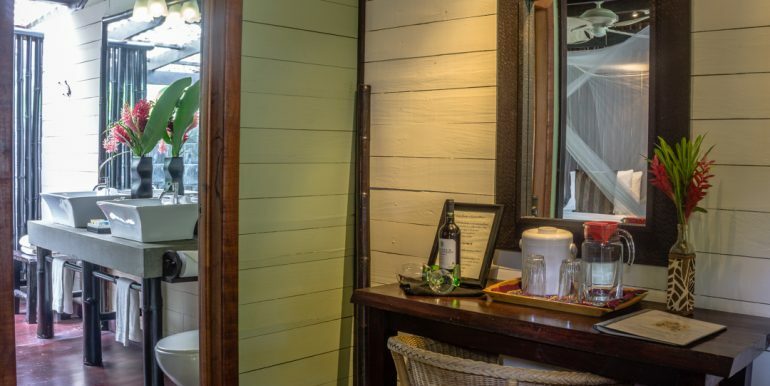 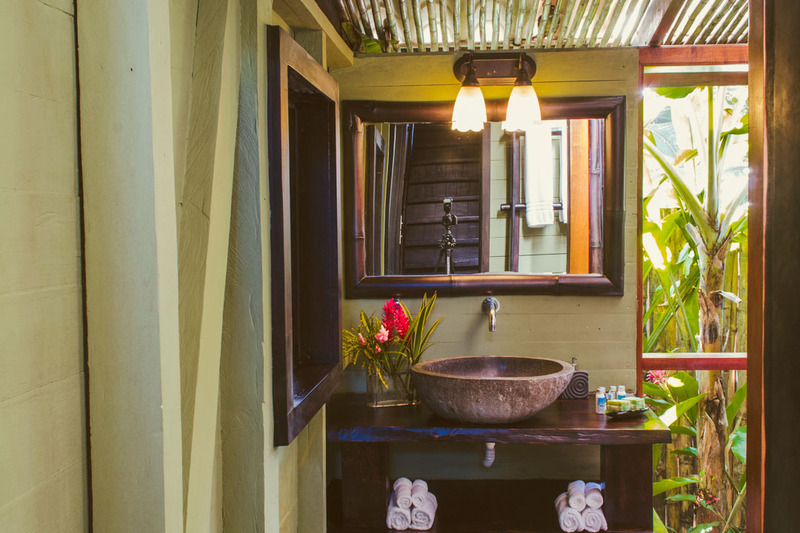 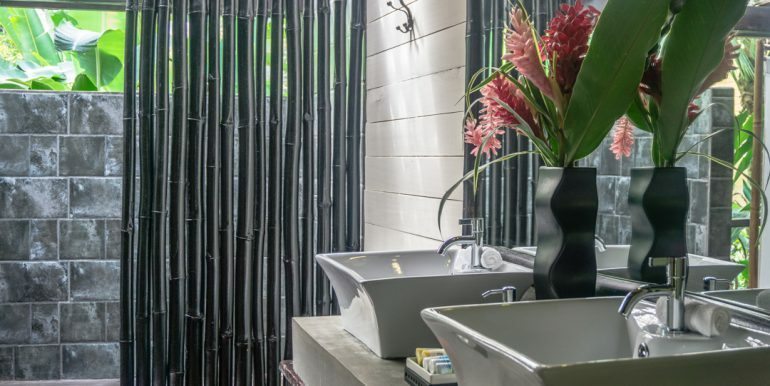 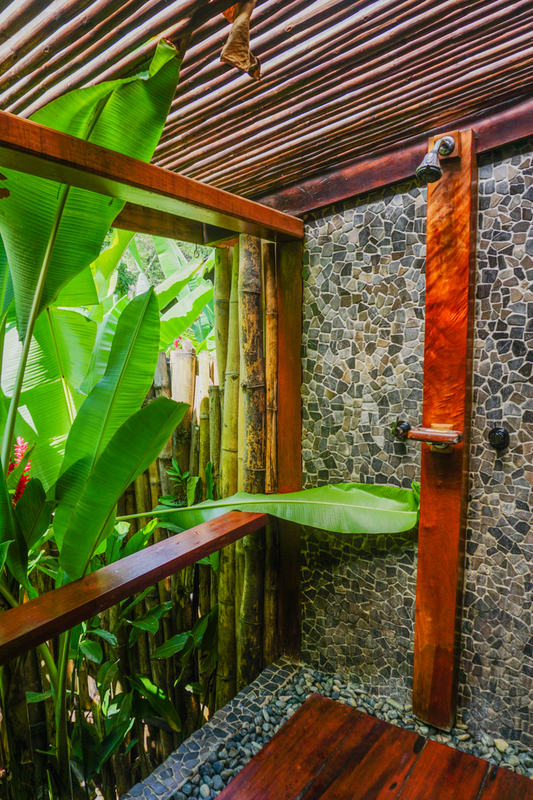 The beachfront resort has ten luxurious guest units that are made of tropical hard woods, hand crafted furnishings, and decorated beautifully in Bali style with private, semi-outdoor bathrooms and double sinks. 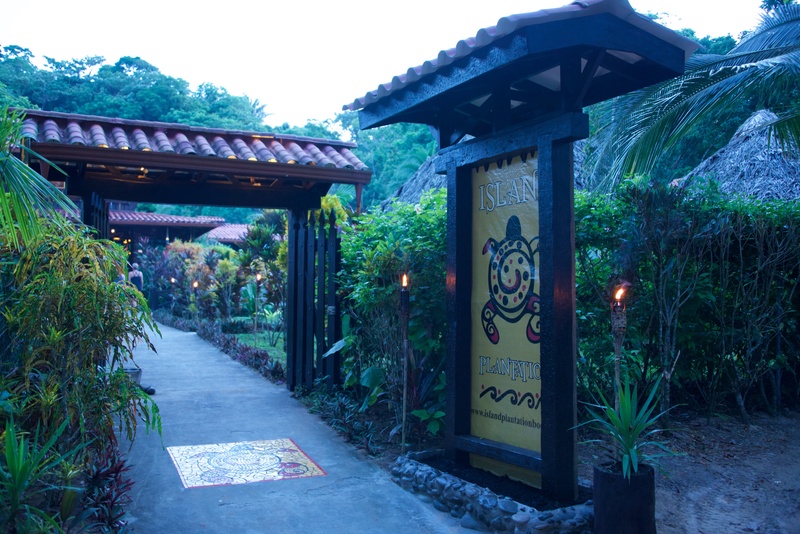 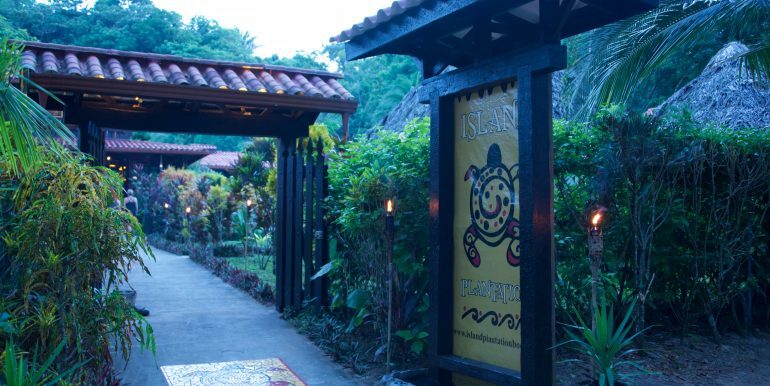 All rooms are surrounded by the jungle and gardens and are only a few steps away from an amazing, four kilometer golden sand beach. 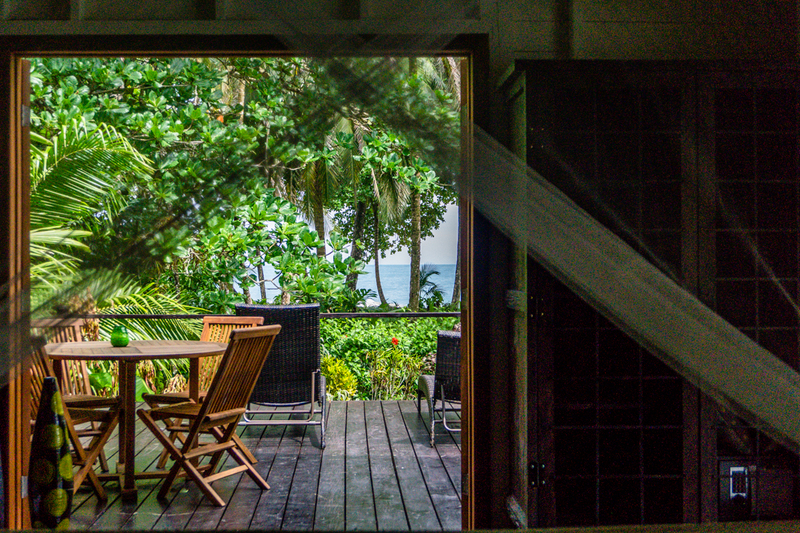 Some of the guest units have ocean and beach views. 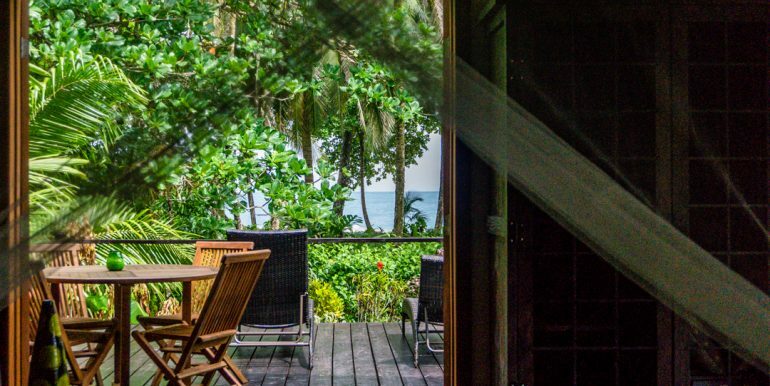 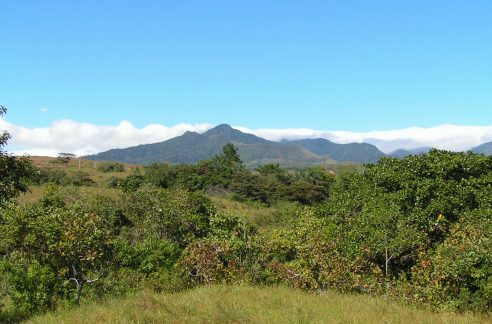 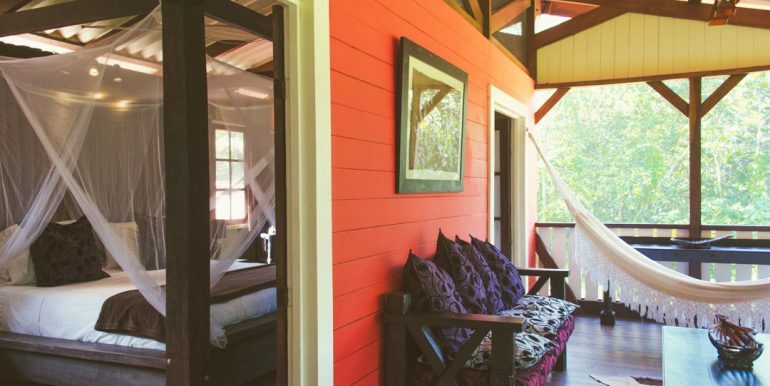 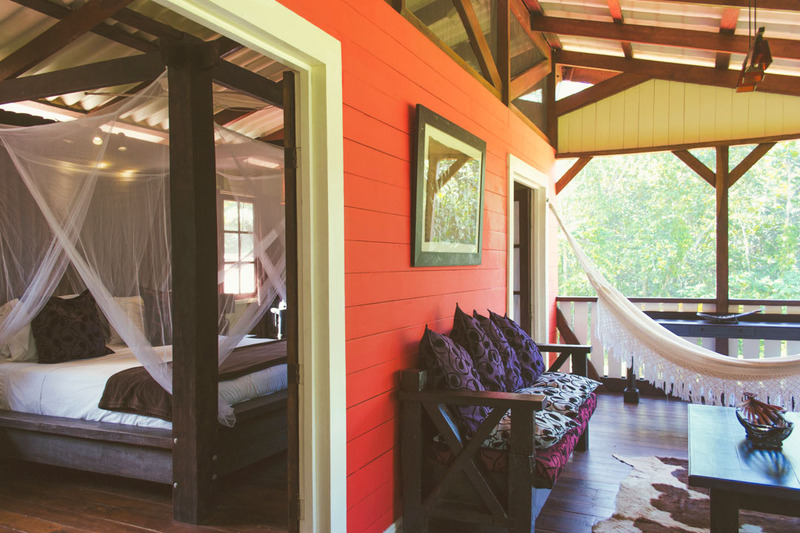 This 6,000 plus square meter property sits right in front of the beach with a lush rainforest jungle backdrop and is accessed via a dirt road 8km from town. 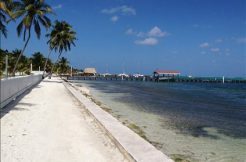 Taxis and local buses provide full accessibility to this stunning location. 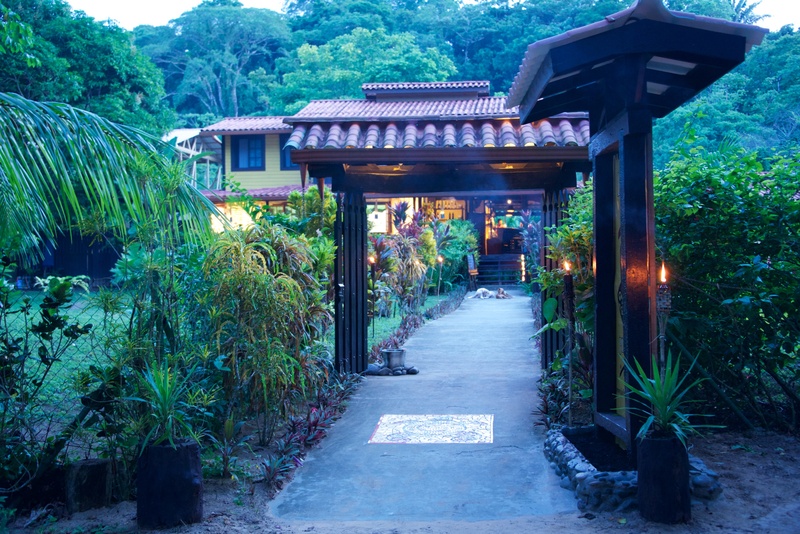 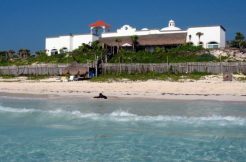 This hotel is one of only two properties on this beach that has a title all the way down to the beach front. 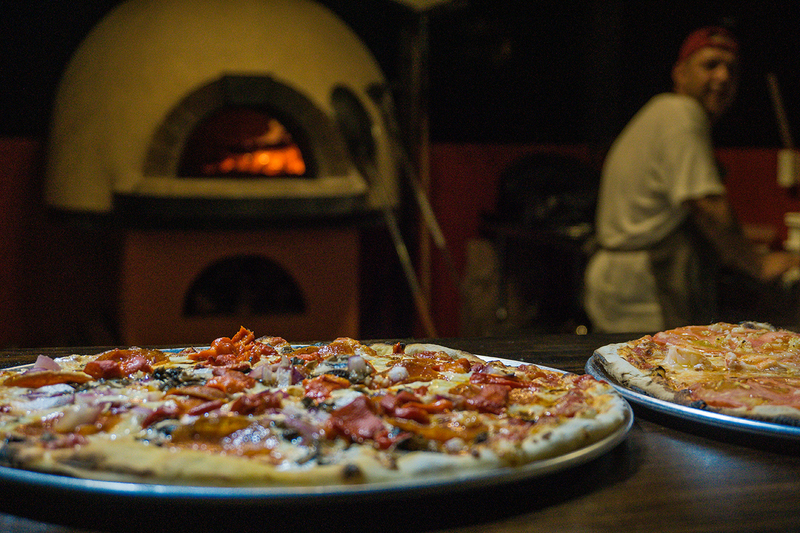 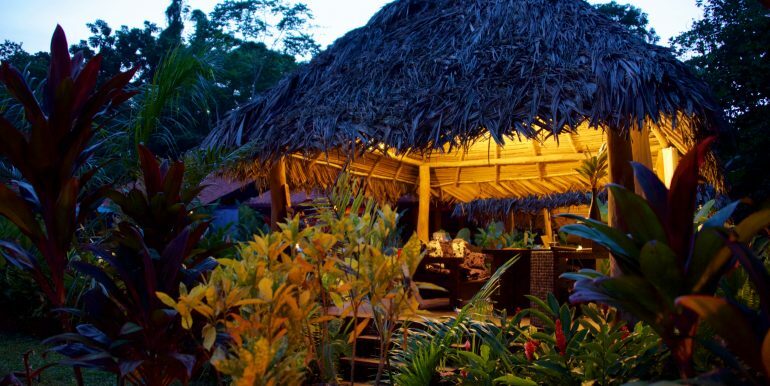 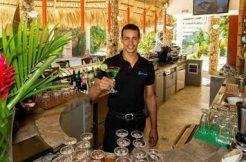 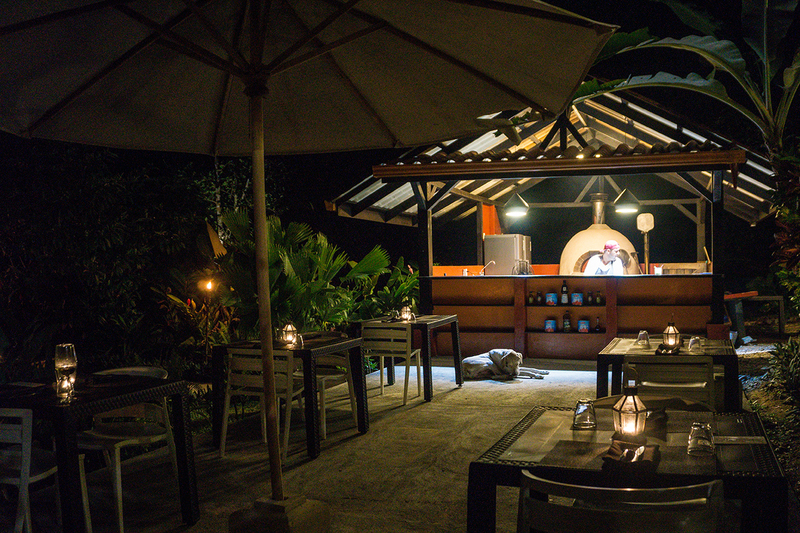 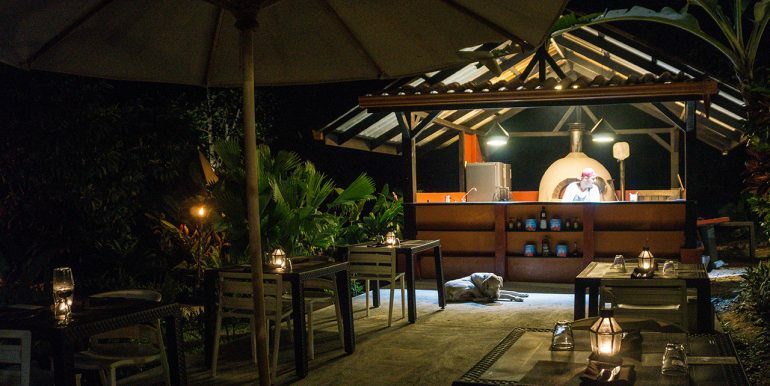 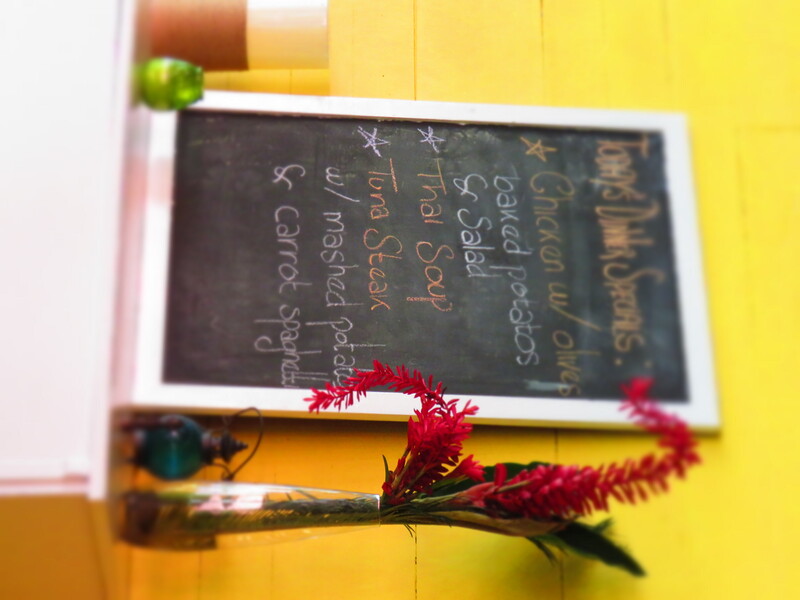 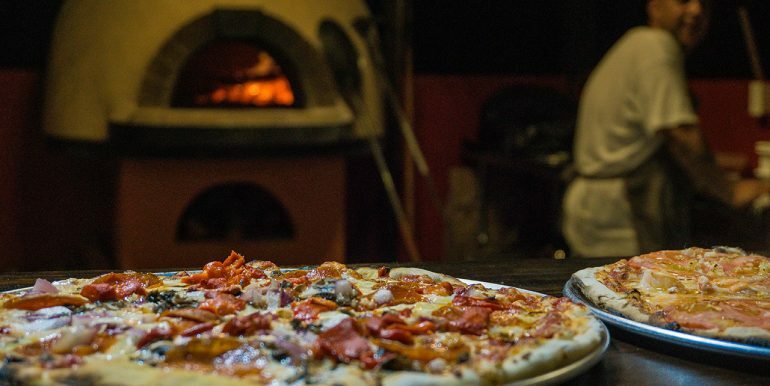 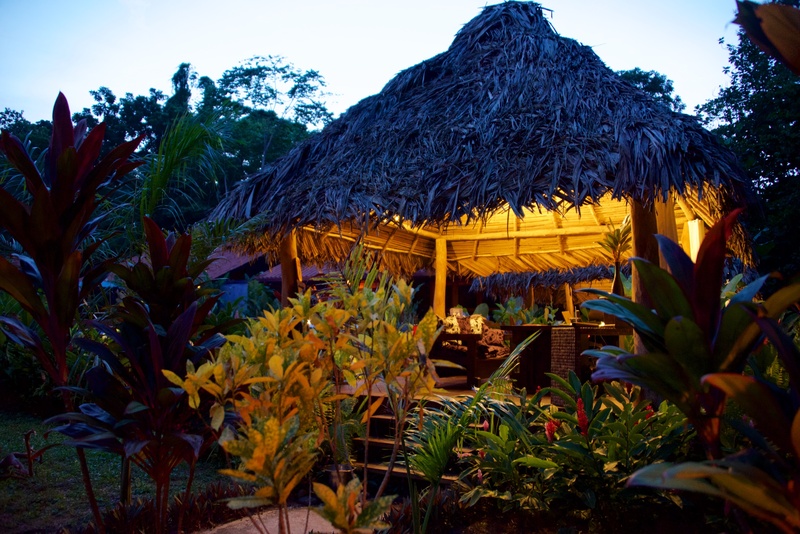 In addition to the sought after guest units, the Bocas del Toro resort owns and operates a locally famous money-making beach bar (right on the sand) and pizza restaurant (wood-fired Italian), and an upscale bar and restaurant in the main building of the property, facing the in-ground, tiled pool (4×15 meters) and the beautifully landscaped gardens. 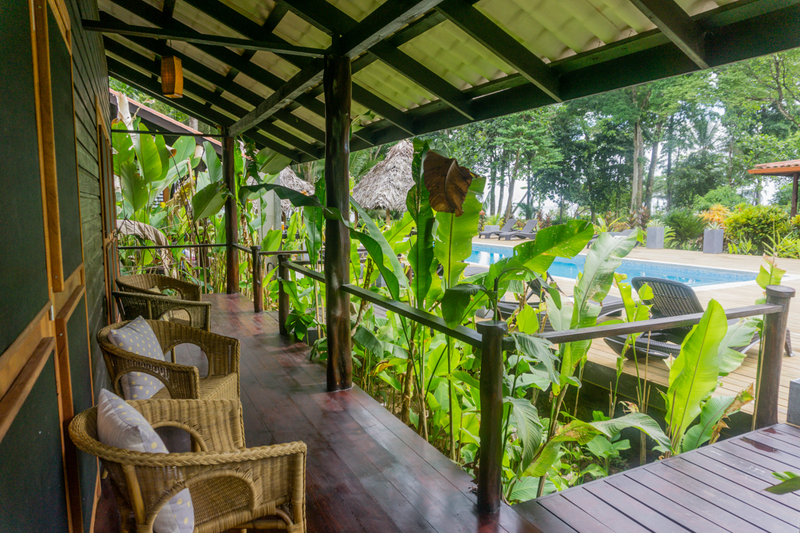 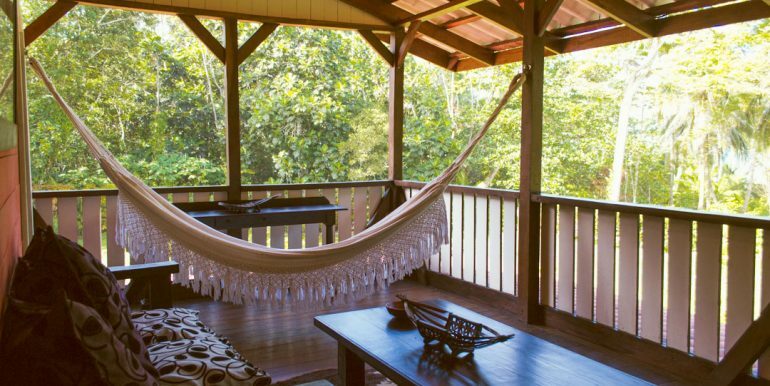 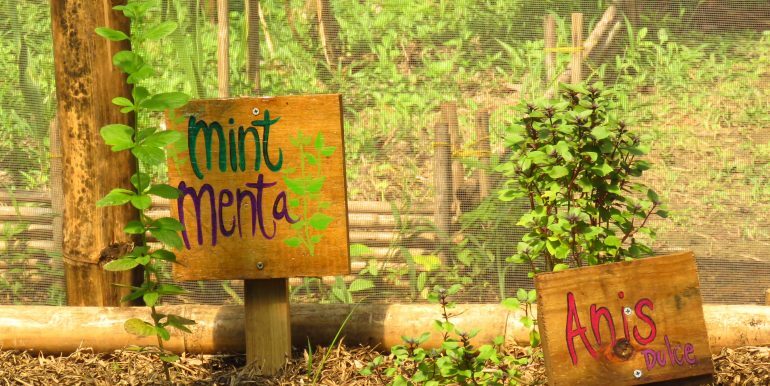 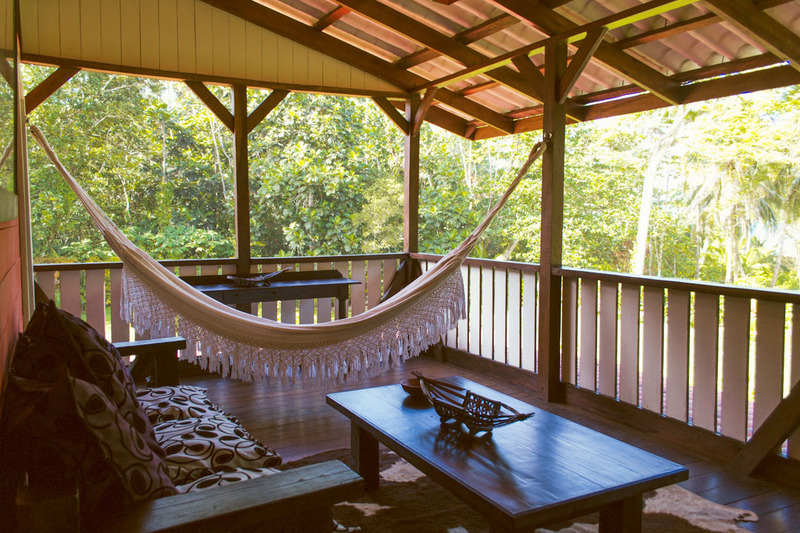 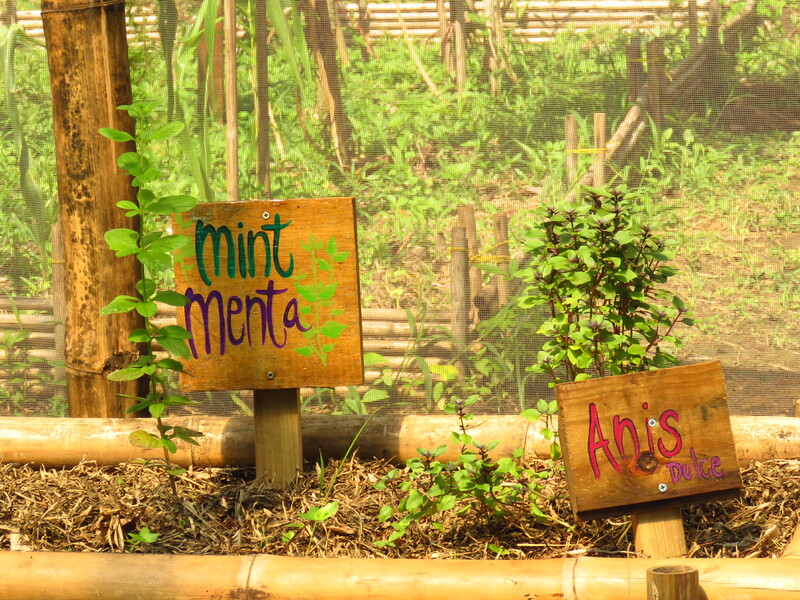 The property also has a large tropical yoga/meditation platform in the jungle and a three story staff quarters which include a managers apartment and an owners apartment, staff rooms, work shop and a staff gym. 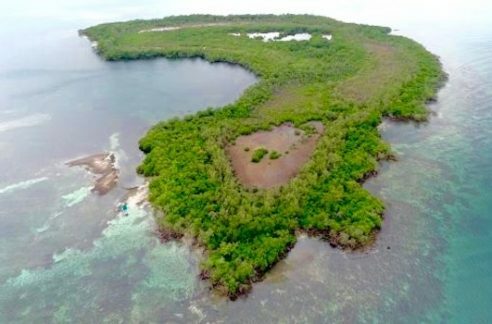 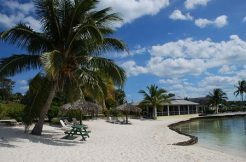 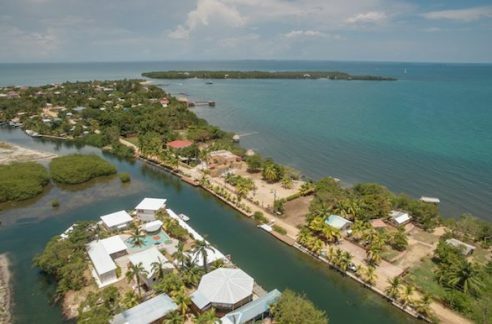 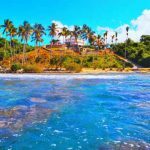 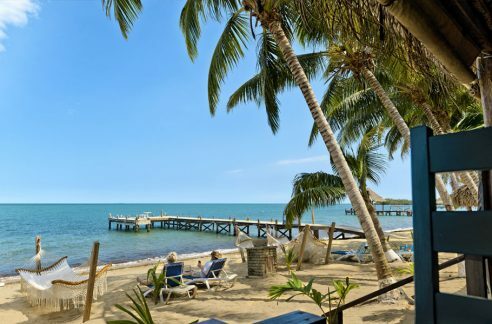 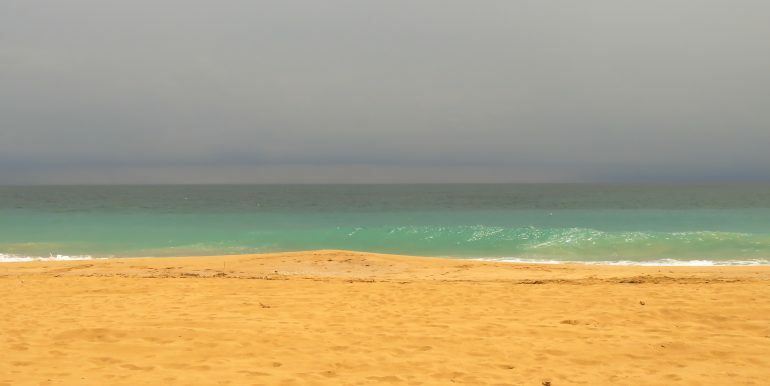 The location of this Panama boutique beach resort for sale is developing fast and an opportunity to secure beachfront land in this area and of this quality will not last long.